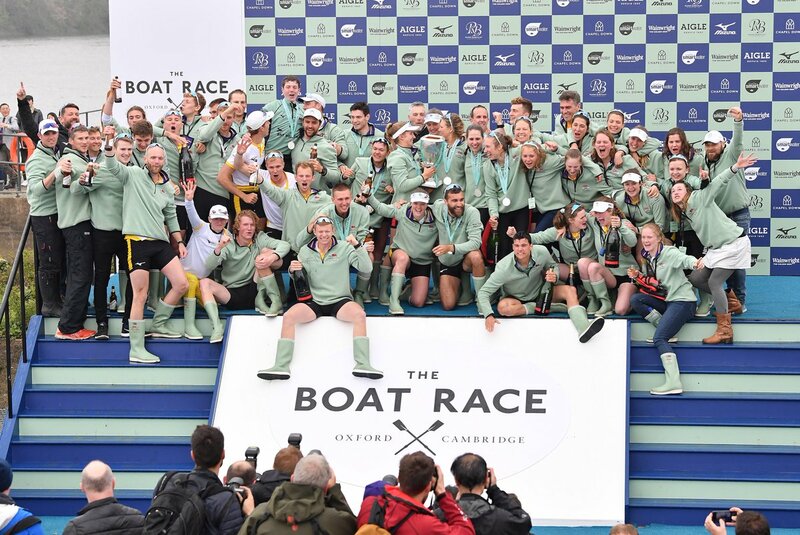 Since 1872, The Varsity Match has formed one of the world’s oldest sporting rivalries between Oxford and Cambridge universities. 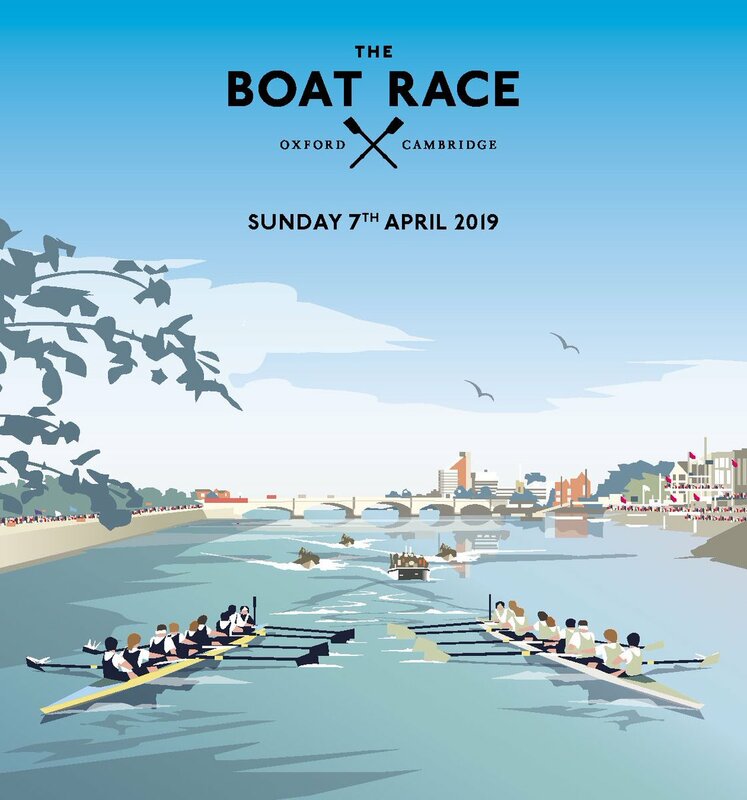 The wait is finally over as we get set for The Boat Race 2019! We’ll be bringing you all the build-up and race action throughout the day. 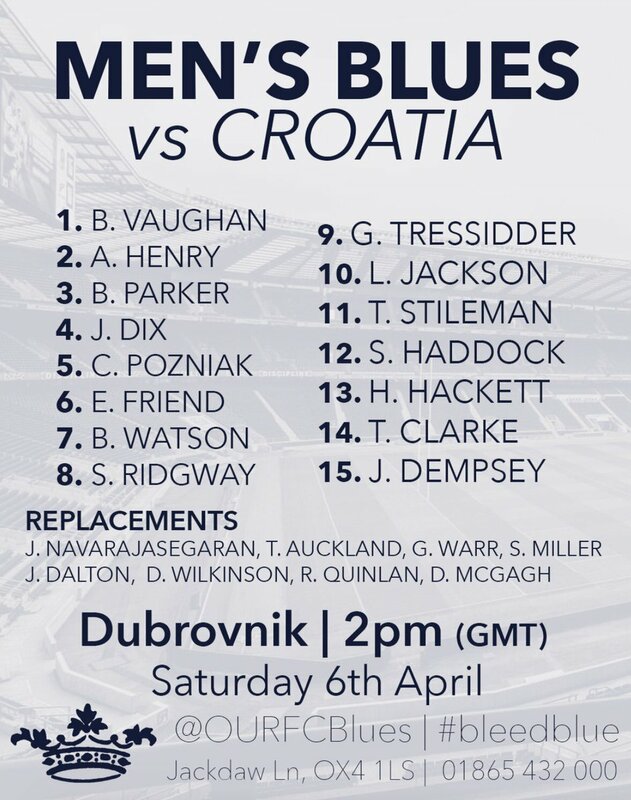 Good luck to reigning Men’s Varsity Match champions @OURFCblues who take on Croatia today!